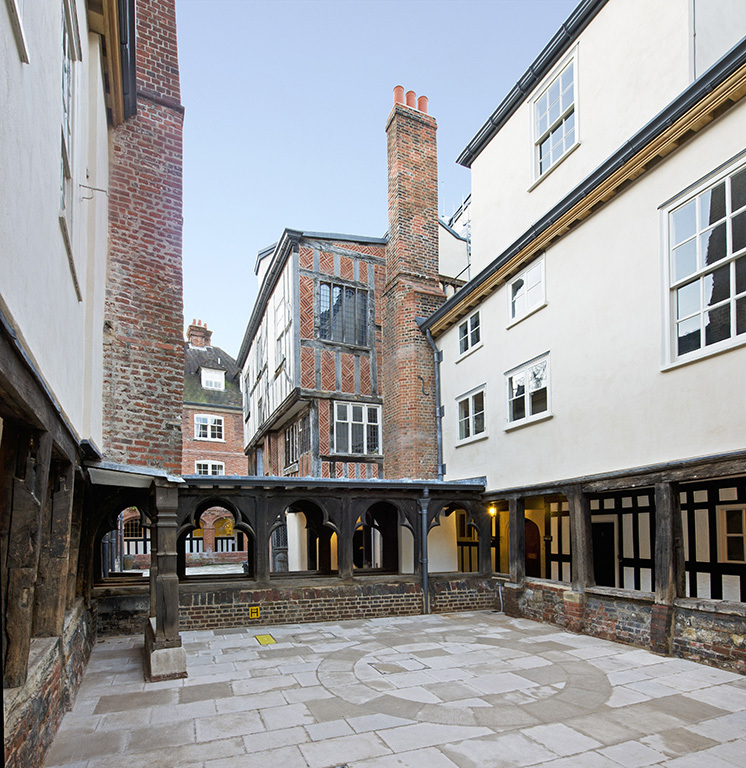 The 14th century Canons’ Cloister is one of the oldest parts of Windsor Castle, remaining in constant use as accommodation for the canons at St George’s Chapel. Martin Ashley Architects worked alongside a talented team of contractors, conservators and craftspeople during a two year programme that included replacing the roof, repairs to chimneys, stonework and timber, and work to address damage caused by earlier, clumsier attempts at building conservation. 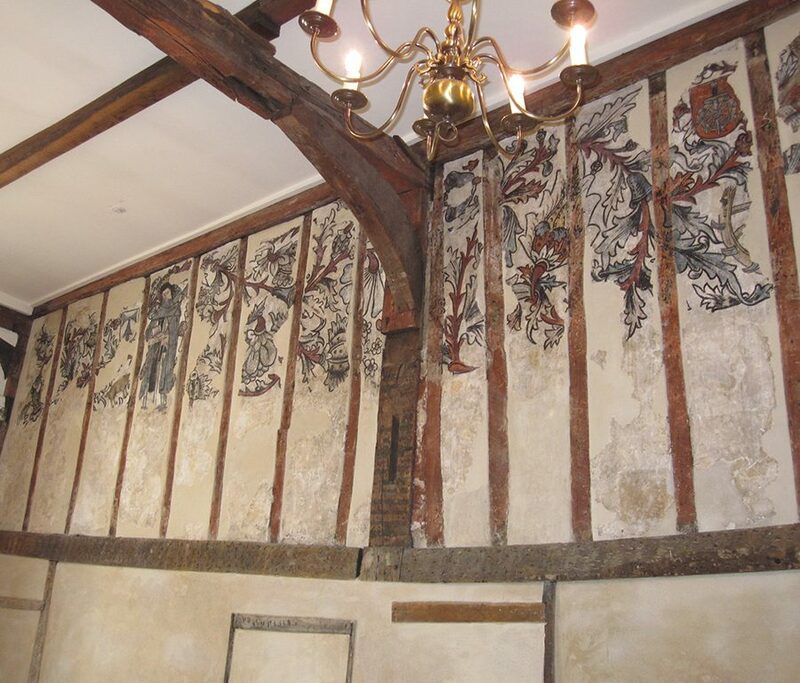 Valuable internal features such as medieval wall paintings were also preserved. 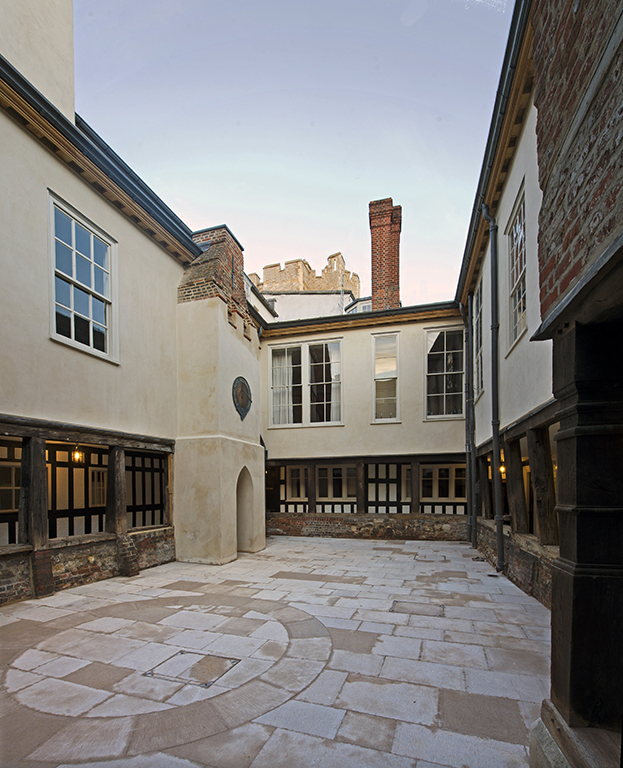 The project has ensured not only the the survival of these important buildings for many years to come, but has also led to an improved knowledge and understanding of Windsor Castle and medieval architecture.